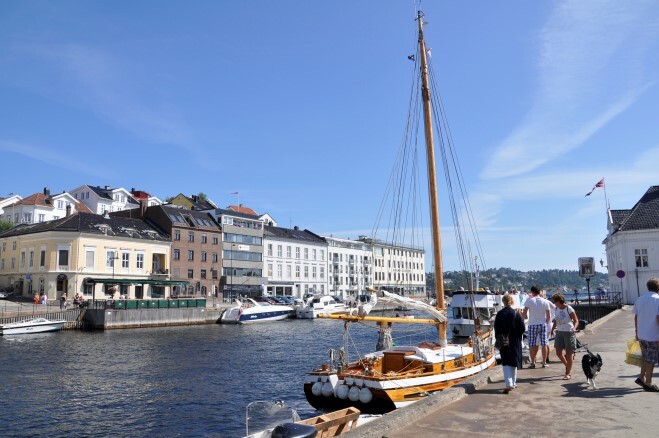 Arendal, known as the Venice of the North, is the epitome of the Southern Coast. 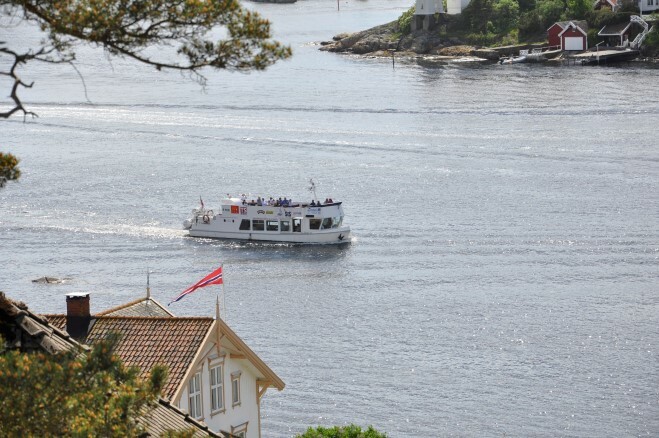 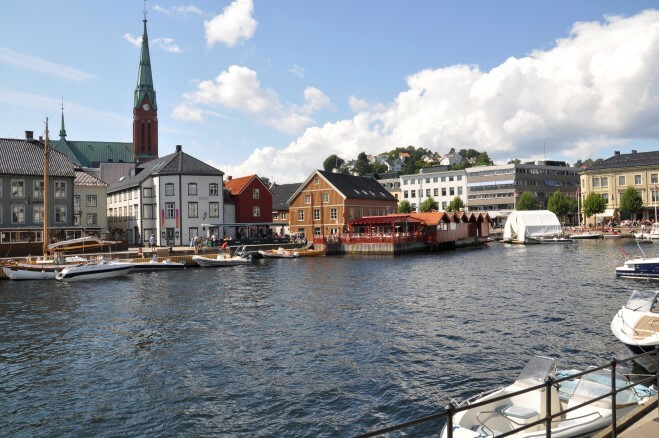 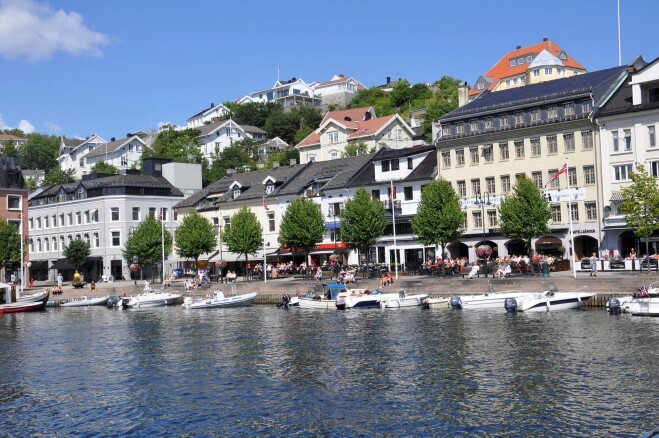 This tour takes you through the history of Arendal, from its founding in the 17th century, through its golden age in the 19th century, into the Arendal of today. 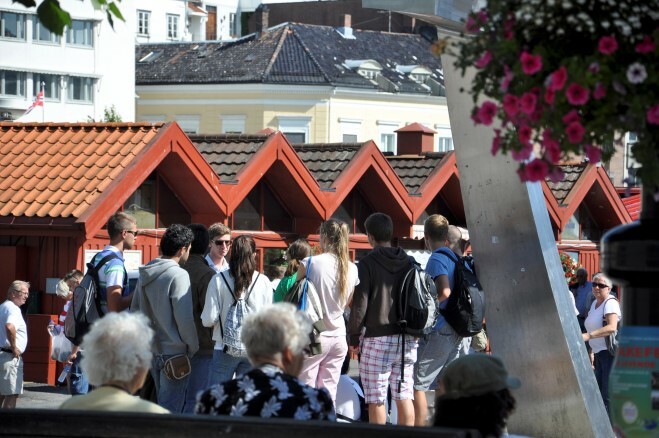 The tour goes through Tyholmen, a district of 400-year-old wooden houses that has survived multiple city-wide fires. 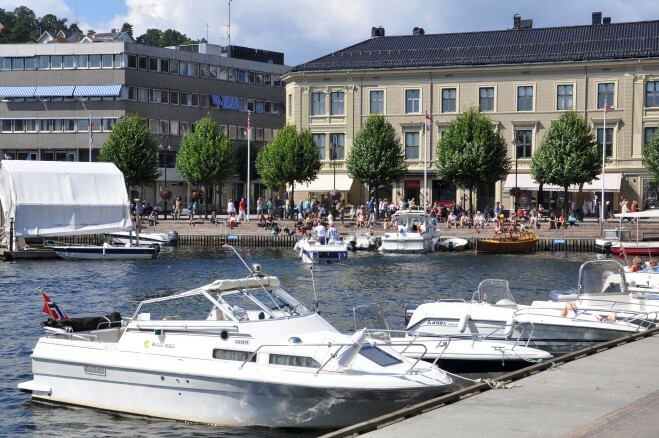 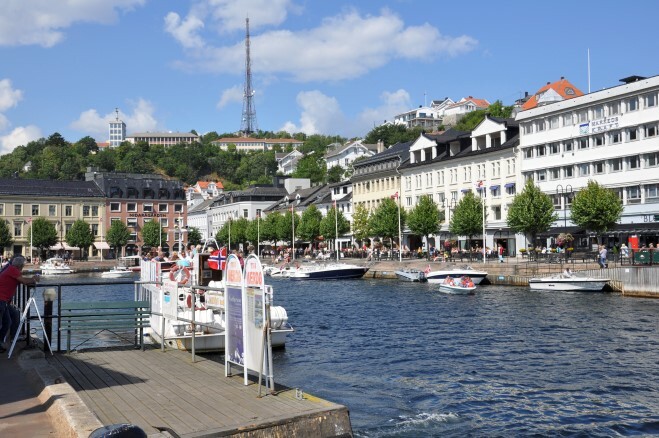 Arendal has been the greatest seafaring city of Scandinavia, and the wealthiest city in Norway, and our tour lets you experience the key historical and political events of the city. 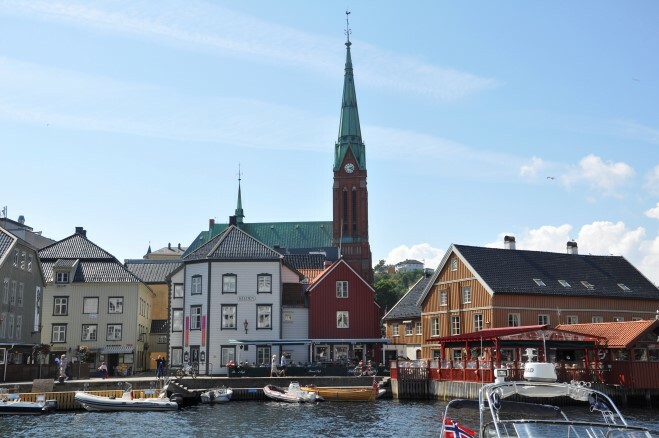 The city walk of Arendal will provide complete history as well as beautiful surroundings.